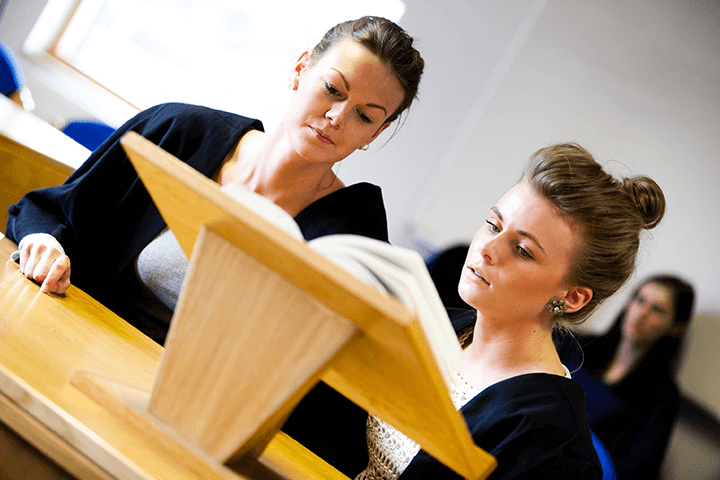 A professionally supervised service, offering free legal advice and assistance from Sunderland Law School at the University of Sunderland. 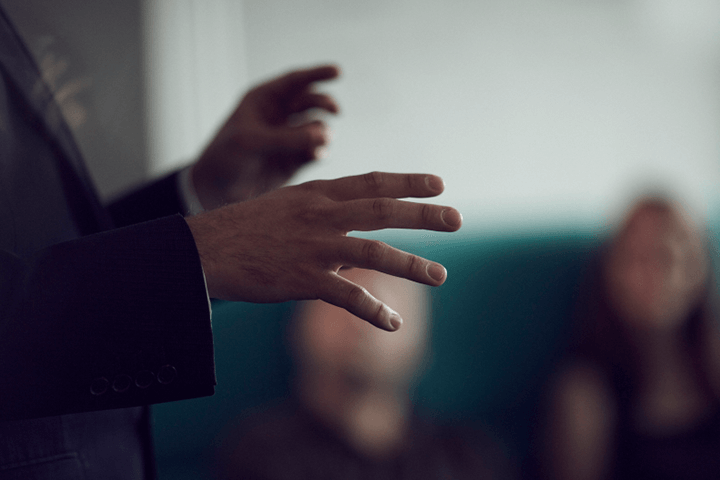 The Law Clinic allows us to help people who maybe can’t afford legal representation, and at the same time, the students are getting the educational benefit in that they can practice law." The Clinic offers a free and professional service focusing on areas where people may find it difficult to find or afford other legal services. At the same time, the Clinic provides an opportunity for students to gain valuable real-life experience and put theory into practice. 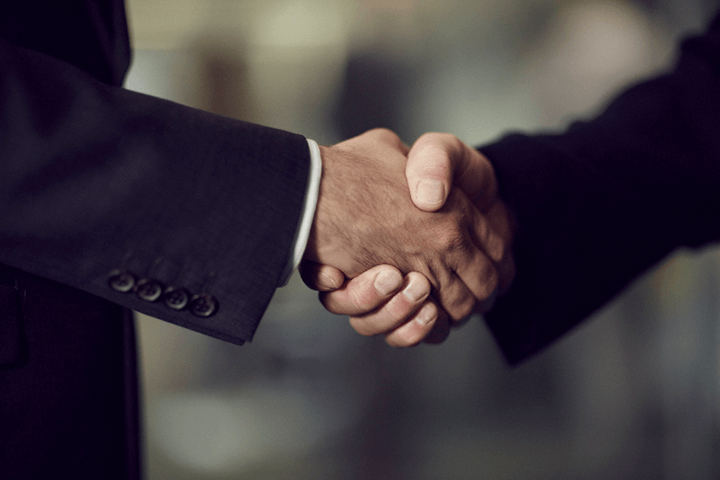 Everything that the Clinic does is overseen by an experienced solicitor, ensuring a consistently high-standard of legal advice throughout. 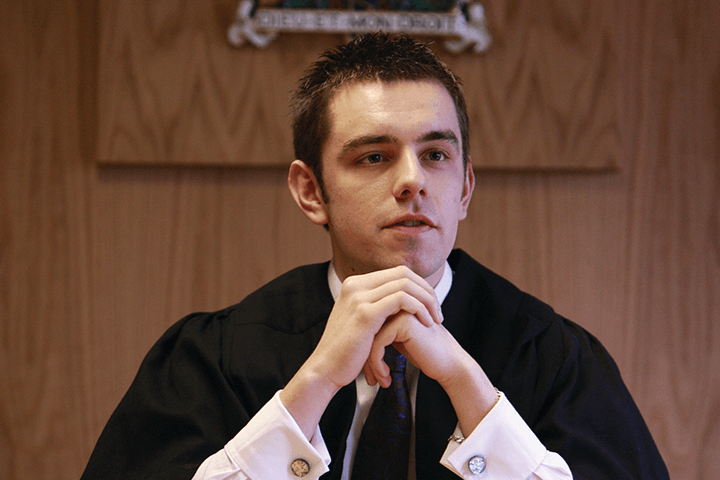 If staff decide that a case can be undertaken, the client will be invited to come to the University for an initial interview. The case will be assigned to a student law firm under the supervision of Clinic staff. The student law firm will conduct an interview with the client to find out essential information about the case. The students will then consult with Clinic staff to decide whether the case can be taken on. 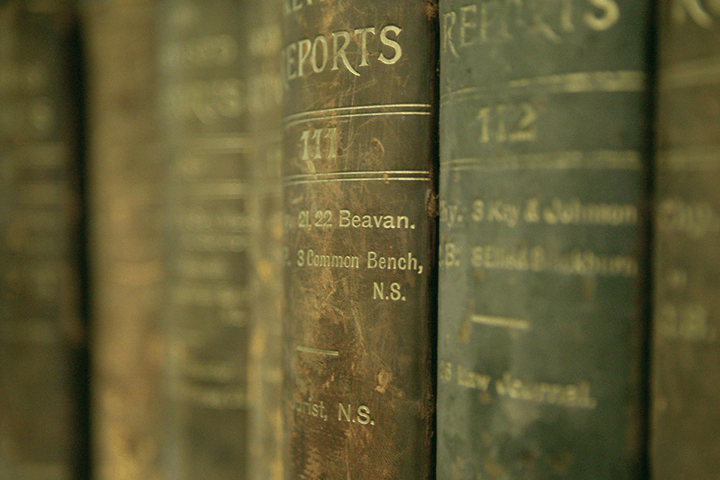 Research will be undertaken into the client’s legal issues surrounding the case. 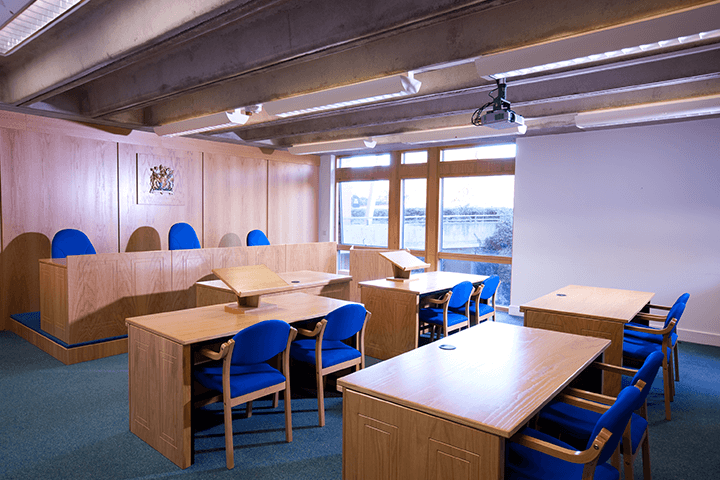 The student law firm will then create a letter of advice which will be sent to the client instructing on a suitable course of action. Please note the Student Law Clinic is closed on Good Friday (19th April 2019) and Easter Monday (22nd April 2019). We are not currently taking new instructions. To send us an enquiry, simply complete the short form below. We will aim to respond within two working days. 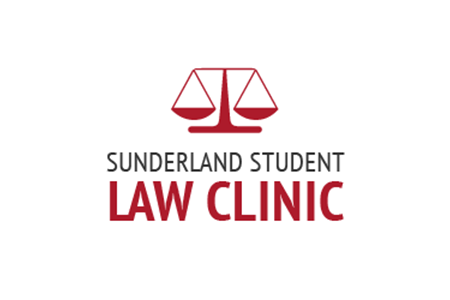 Please complete this online form to send your enquiry to Sunderland Student Law Clinic. 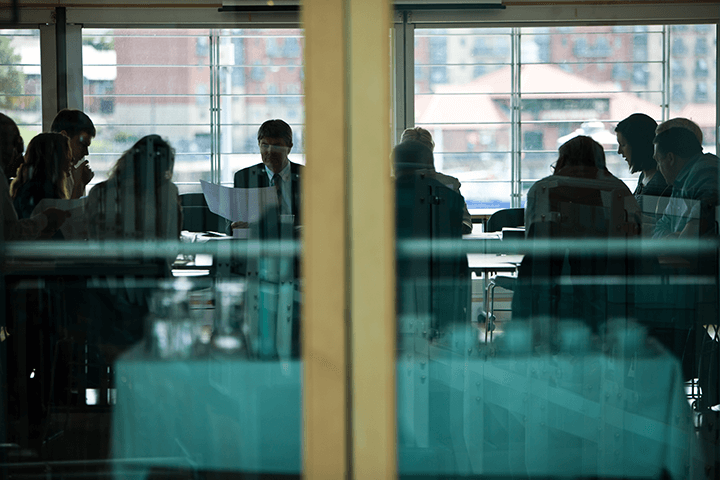 Your enquiry will be considered by our solicitors who will decide whether we can offer you an appointment for interview. All information you submit is held confidentially and subject to the Data Protection Act 1998, whether or not we proceed with your case. Have you already consulted a solicitor on this matter? Are there any urgent deadlines approaching in this case? If yes, what is the nature of the deadline and when is it? The University of Sunderland is collecting this information in order for you to make an enquiry to the Law Clinic. Your information will be stored securely and used only for the administration and provision of this request.